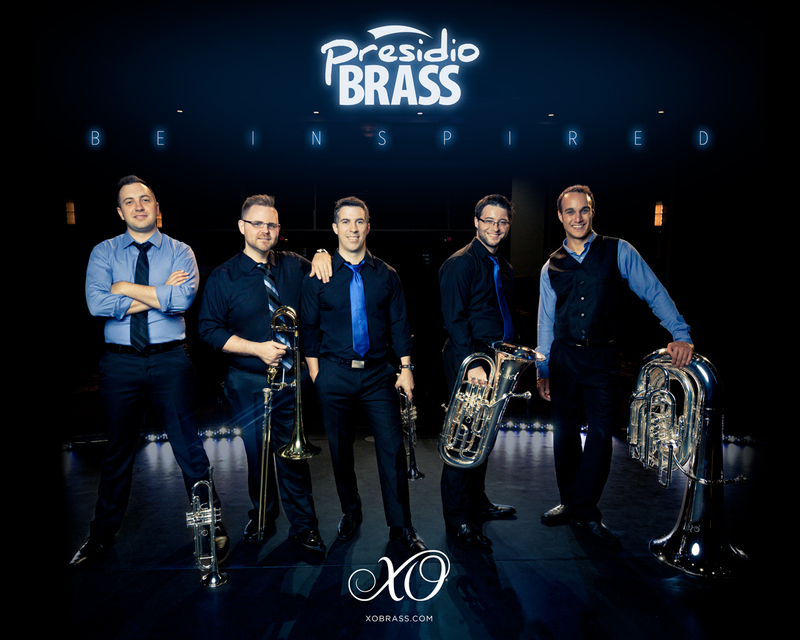 Since forming in 2006, Presidio Brass has rocketed to success as the face of a bold new generation in brass entertainment. 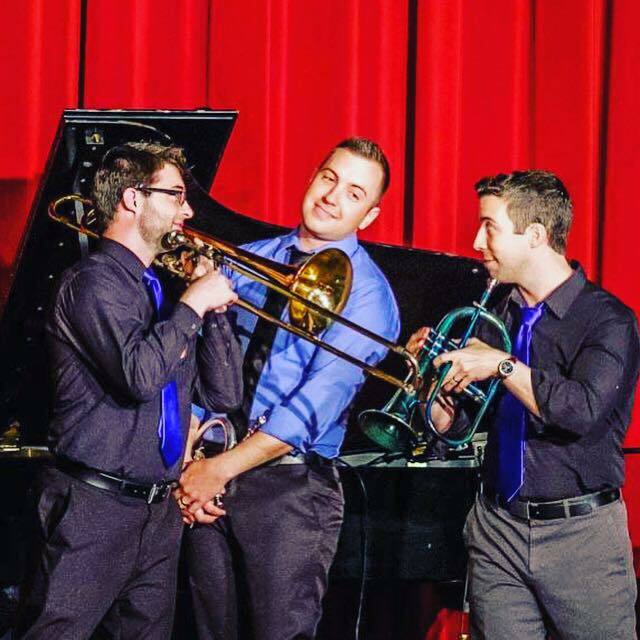 By combining a brass quintet, piano, percussion instruments, guitar and even vocals with fresh, original arrangements, their unique sound has become a trademark for the ensemble from San Diego, CA, captivating audiences everywhere. 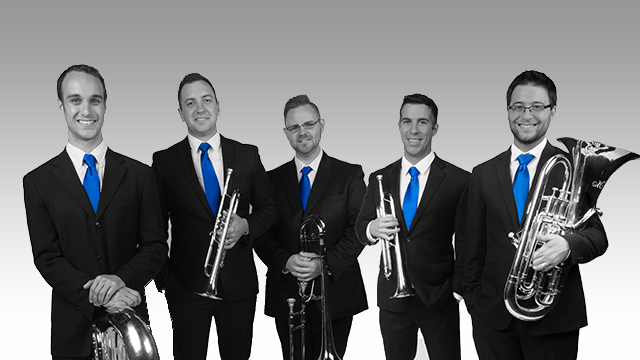 The group signed a deal with Yamaha in 2013, making them an official Yamaha Performing Ensemble. 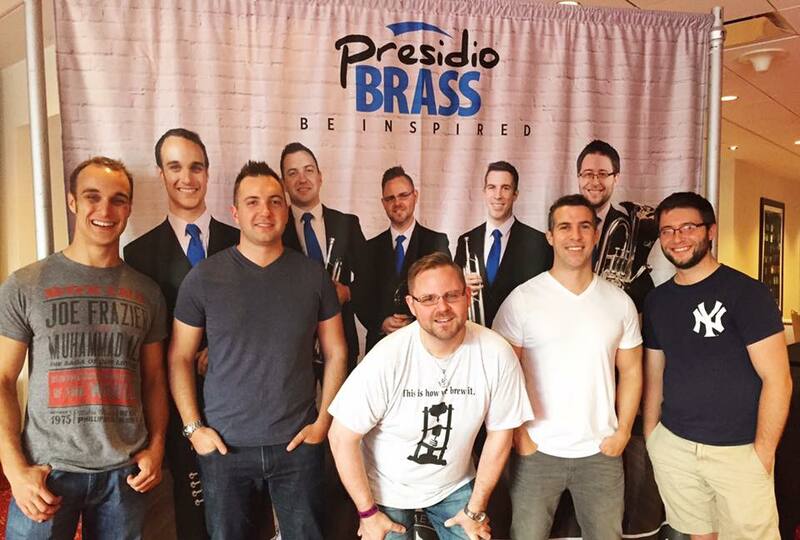 Presidio Brass has performed in over 40 states, as well as internationally in Canada and China. They have also been featured on National Public Radio. 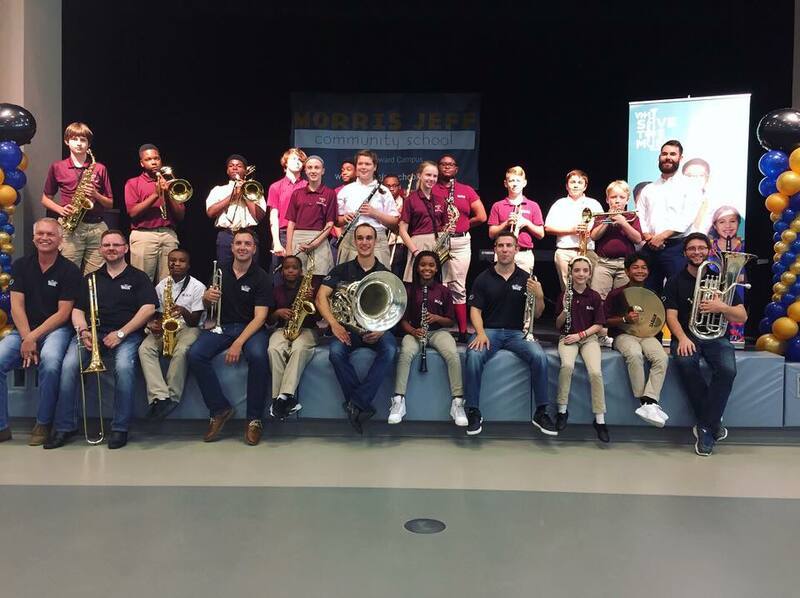 Members of the Presidio Brass have performed with major symphony orchestras, including the Los Angeles Philharmonic, Las Vegas Philharmonic, Pacific Symphony and San Diego Symphony. 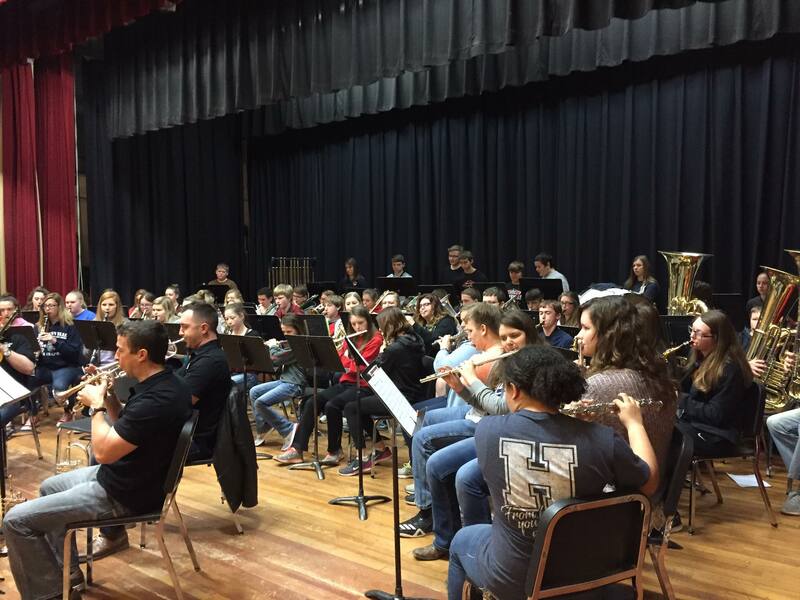 When not on tour, they continue to perform with orchestras, maintain private teaching studios at local universities, arrange and compose new music, assist with public school music programs, and operate an annual summer music camp for students of all ages. “As I sit and relax after today's concerts, with a tasty libation in hand, the afterglow of the two concerts today by Presidio Brass warms my heart. "Your performance was simply magical."